Juventus are pushing to sign Sami Khedira before the Champions League final in Berlin. “Valdedabas for the last time. I am moving on, but I will surely miss my club Real, all of its staff and my unbelievable teammates! Khedira has barely featured for Real this year and the 28-year-old midfielder gave an open interview to Marca, expressing his disappointment at the way he was treated by the club. 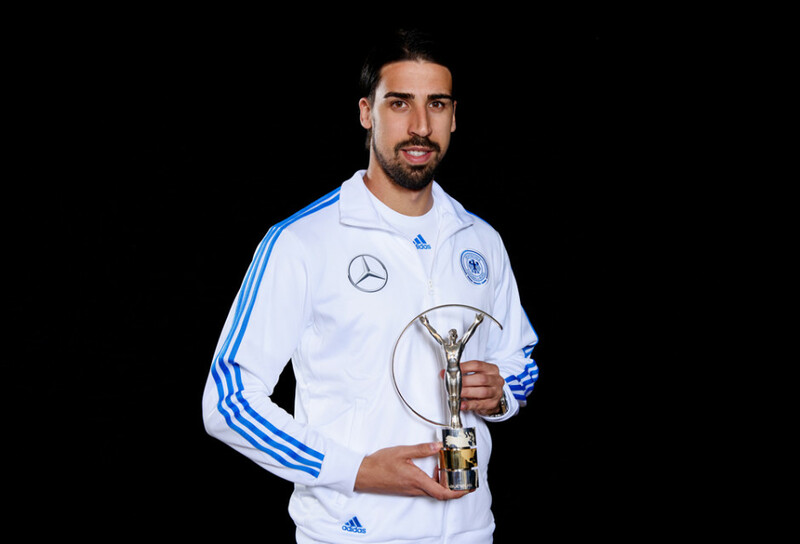 “I did have a small injury, a pain in my right heel, but that wasn’t why I wasn’t playing,” Khedira said. “It wasn’t a complicated injury. I was able to play. Reports from Tuttosport and Sky Sport Italia suggested the Bianconeri were in advanced talks with Khedira’s representatives and further talks were scheduled for Wednesday of last week. 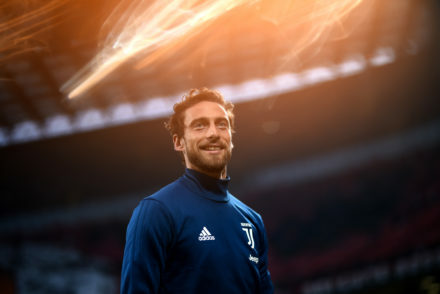 Today’s La Stampa and football website Goal.it go one step further, reporting that a deal has been agreed for the player and only the final details are missing. 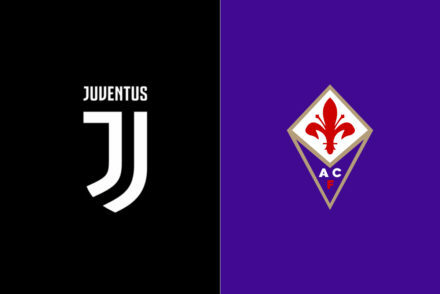 An announcement could follow as early as next week as the Bianconeri would prefer to complete the signing of the player ahead of the Champions League Final against Barcelona on 6 June.